Funeral Cover Quotes SA - Up to R60 000 from R36 p/m. Get Cover Today! 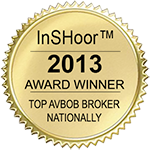 InSHoor™ is an authorized financial services provider. We aim to find low-cost funeral cover for our clients. We do all the hard work, so you do not have to. We assure you that you will be in great hands. We have received the award for top AVBOB broker in South Africa every year from 2012 to 2017. Best of all, we offer this service free of charge. That is right; our quoting service does not cost you anything. Funeral Cover Quotes SA is the easiest way to find funeral insurance in South Africa. We represent a group of hand selected funeral insurance providers nationally. Providers we offer must possess a proven track record. Funeral parlor fraud is on the rise in South Africa. It is vital to make sure that you choose a reliable provider. Do not worry! We have done your homework for you. You can get a free funeral cover quote. Just complete the contact form anywhere on our site. We will contact you via telephone to discuss your requirements with you. If you are 100% satisfied, we can arrange your funeral plan. This service will be at no additional costs to you. Up to R50 000 Cover from Just R37. That’s Around R1.20 a Day. You Decide Your Cover Levels for Each Person. No Waiting Period for Accidental Death. Your Payout will Automatically Double in the Event of Accidental Death. CashBack Every 5 Years. Get a Full Years’ Premiums Back Every 5 Claim Years You Don’t Claim. 48 Hour Quick Cash Payout. Once All the Claim Documents are Submit, Payouts Occur Within 48 Hours. Free Funeral Services. This Includes Use of Hearse, Tents, Gravesite, Transportation of Deceased & Use of Mortuary. Getting started with our system is very easy. Let us Help you! How Does Funeral Cover Quotes Work? Every quote we do is unique. All insurance providers have basic calculations to define your monthly cost. There are many factors to keep in mind when calculating your funeral cover quote. The monthly premium will be separate for every person you include in your quote. Separate amounts mean you can increase or decrease every individual. This control will make sure your premium is exactly what you can afford. In the end, all the separate amounts will become one single monthly premium. When you pass away, funeral insurance makes sure there will be money available. 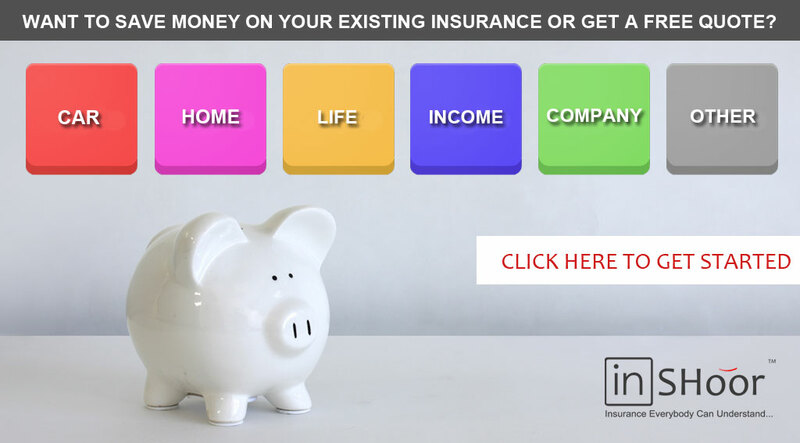 You pay a small monthly premium to insure members of your family. This premium makes sure that when any insured member passes away, cash will be available. Everybody must have some preparation for death. Funeral insurance does not cost that much. Think of the massive costs of a arranging a funeral. Nobody is too old or too young to get cover. Regardless of your age, everybody must have comprehensive funeral insurance. Dying can cause your family many traumas. Being prepared for death is the best method of cure. Who can I Include in my Funeral Cover Quote? You can cover different members of your direct and even extended family. You can include your spouse, children, parents, etc. You can also cover your uncles, brothers, grandparents, etc. With some policies, you can also include your employees or domestic worker. Depending on your needs, we can help you find the best policy for your needs. You can discuss the members you want to include with our friendly consultant. What is a Cashback Burial Policy? Many policy providers offer a cashback option. Cashback is to reward you for your loyalty. Some burial insurance plans payback some of your premiums now and then. Payouts usually happen after every five years of constant premiums. The cash payout will be directly to your bank account. You can use this money for anything you wish. When requesting a funeral cover quote, always ask about a cashback reward. We present this option by default to our customers. We offer two types of funeral plans. You can pick a provider that offers cash only or cash with benefits. They both have distinct benefits. It all depends on your exact needs. Cash only burial protection will pay the claimant a cash amount. This cash will be for anything the family needs. Cash means that you can arrange the funeral using several providers. With a cash only policy, there will usually be some extra benefits. The extra benefits will usually include a value added features. Benefits will usually include accidental cover, etc. We represent only the best providers in South Africa. We have a very good relationship with all the providers we have on our list. We have not received any complaints from our clients. We are confident that the providers are reliable. Reliability is very important when looking for a Great plan. AVBOB is an all in one solution. They opened their doors in 1920. They offer customers a great range of amazing funeral services. A huge number of loyal customers trust them. 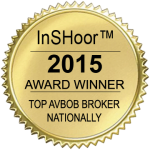 With AVBOB, you can get a cash payout, as well as funeral services. They include a wide range of products & services. These are necessary to arrange a worthy funeral. AVBOB settles claims within 48 hours. Provided they received the required documents. Discovery Life usually requires very little introduction. They always try to provide services and products that encourage healthy living. The product on the list is the Discover Funeral Plan. Discover funeral cover comes with amazing benefits. You will have automatic and optional benefits. Discovery Life settles claims within 48 hours. Provided they received the required documents. Metropolitan Life is one of the longest running providers we offer. They have been around since 1890. They have had more than enough time to create amazing products with valuable benefits. You will receive many benefits to improving your policy. Metropolitan Life settles claims within 48 hours. Provided they received the required documents.